From Monday, April 9th 2018, the Municipal Company of Celebrations of Cusco – EMUFEC, will make available to the public the system of reservation and purchase of tickets for the Inti Raymi or Sun Festival. The purchase of seats for this important traditional event – ancestral, can be done online, by accessing the website of the institution: www.emufec.gob.pe platform where the link for the service in question will be available. The tickets will be available according to the following detail: the orange and blue seats will cost 150 dollars and the green seats will cost 100 dollars. 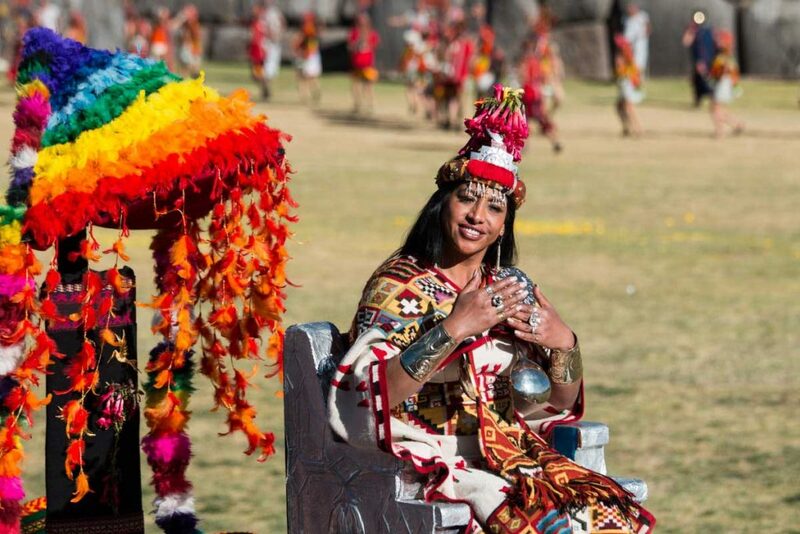 In this way, the EMUFEC, works with the purpose of providing a better service to the population and visitors, during activities that are being scheduled for the Festivities of Cusco.